The feeling of an impending deadline can be overwhelming and daunting. When there are projects piling up and clients waiting, there is no time to waste, even when you don’t know where to start. Our staff share their top five tips on what to do when facing a creative block. A walk is a great way to stimulate your mind. Get some fresh air and stop thinking about the creative challenges that lie ahead of you. Sometimes the best way to solve a problem is to step away from it for a bit and then come back to it with a clear mind. 2. Talk with likeminded creatives. 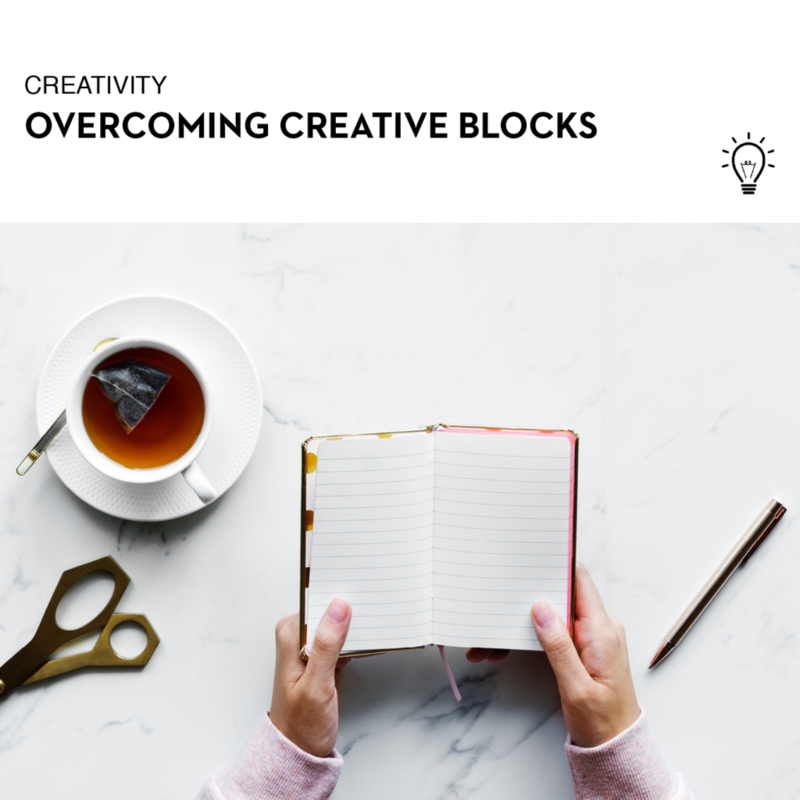 Discussing ideas with colleagues or friends can be the perfect way to overcome a creative block. The Made Agency team always share their projects with each other to get feedback for areas to improve. By talking with others, you can gain new perspectives or find new ways to approach a brief. Creating mood boards, scrolling through Pinterest, or looking at portfolios of work can give you an idea of where to start and help you make headway. Sometimes going back to the very basics of design principles can help you find an idea and get you moving in the right direction. 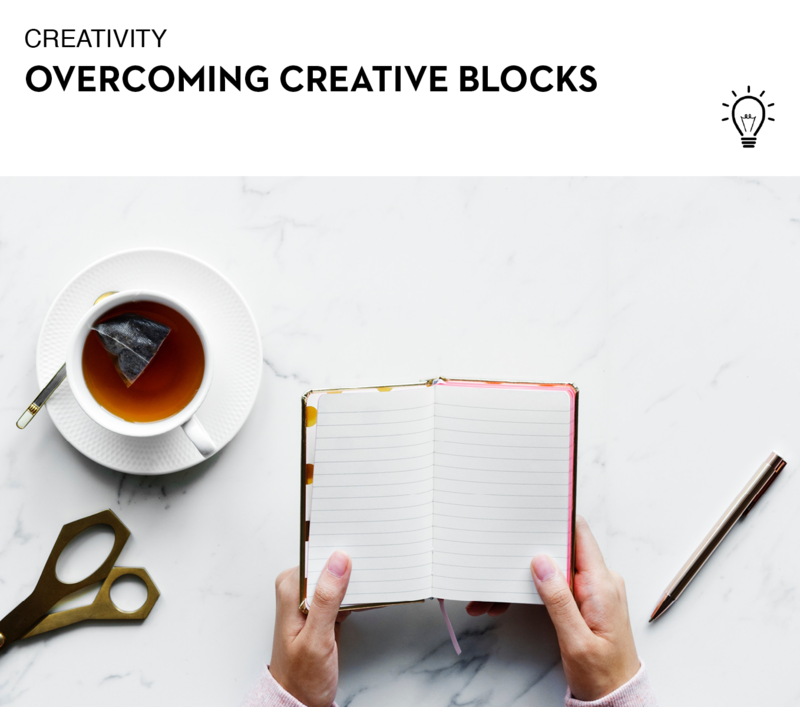 Jotting down your ideas or making notes from the creative brief you have been given can be a useful way to give you a better sense of direction. Having a list of what you need to include in the task can also be a great way to ensure you are fulfilling all the requirements. Are you suffering from a creative block and need help with your graphic design needs? Call us today on 1300 877 503, or email studio@madeagency.com to find out more on what we can offer your business.